Dubai: The Islamic department in Dubai has denied the fake news circulating on social networking sites about an alleged assault. During the weekend, the Islamic Affairs and Charitable Activities Department (IACAD) took to its official Instagram account to issue a statement over a video that went viral recently in the GCC. In a statement, the IACAD said it denied the allegations about a viral video on social media, which claimed that a Quran student was beaten by his teacher in a Dubai mosque. 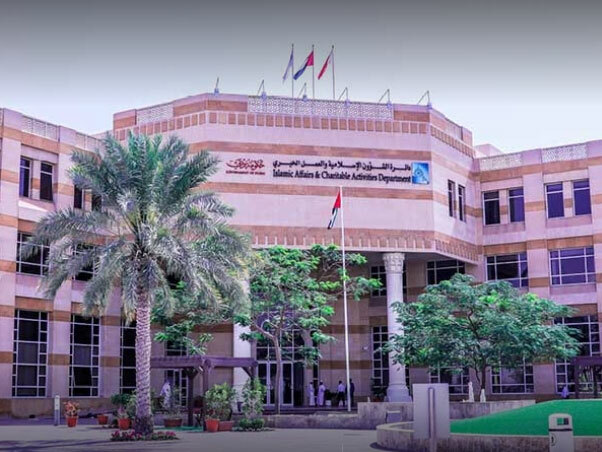 “This incident did not happen in Dubai and took place many years ago… [but the claims were] circulated on more than social media platform,” said the IACAD. “The department is committed to monitoring all mosques and its employees, the centers of Quran memorisation in Dubai, in addition to the welfare of students, supervisors and teachers that meet local and international regulations,” confirmed the Islamic department. The video clip under fire shows how a young boy was given several blows to the head and chased around a mosque by his teacher, while his fellow classmates looked on. Under Federal Legal Decree No 5 for 2012 on combating cybercrimes, spreading rumours “damaging social peace and public order” and causing damage to “national peace” empowers the UAE government to prosecute concerned individuals. Article 29 of the Federal Legal Decree No 5 for 2012 states those proven guilty face imprisonment and a civil fine not exceeding Dh1 million. According to the decree, those who are found engaging in triggering the destructive radical ideology that contradicts religion, culture and the country’s values may be imprisoned for five years and fined up to Dh2 million.